It's impossible to not like Saenchai. Did anyone see that Baukaw became a Monk last year? I used to not like Baukaw because I thought his achievements were all due to physical superiority -- like he was a cyborg or terminator that won on superior attributes alone. Now that I'm a little older and wiser I see what his style was all about. 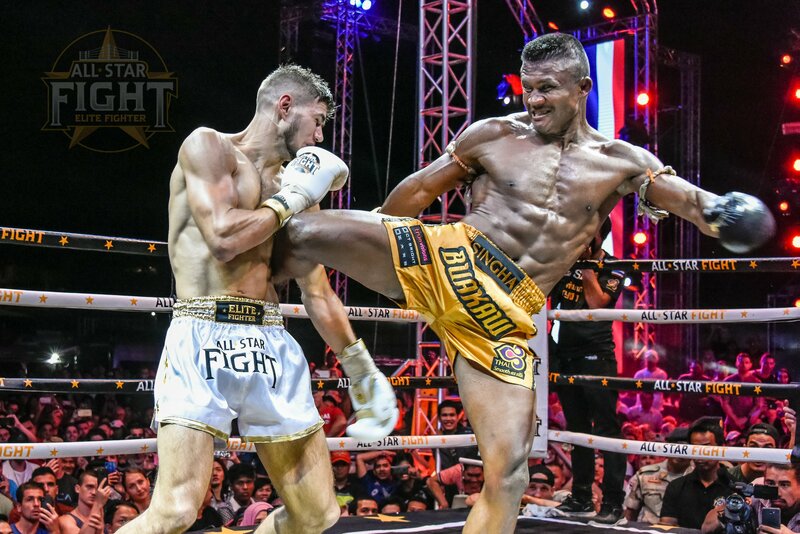 (01-24-2019 05:01 PM)kungfool Wrote: It's impossible to not like Saenchai. however what happened to his face? scar tissue buildup? Wow he hit the wall. Really strange. I guess age and 360 fights will do that to you but it just seems like it happened all at once. this is why I don't buy the size diff. bs with Floyd. An elite striker can handle shots from a slightly bigger fighter. does conor want some of that saenchai? The thing about these Thais is they have no holes in their game. They spent their childhood sparring everyday, their late teens fighting twice a week for pennies, then their early twenties becoming the champion. Their number of fights is in the hundreds. By their thirties, they're past their prime, practically in retirement and just taking exciting K1 superfights, but they have so much experience nothing that their opponent does ever surprises them. Compare that to an MMA Heavyweight Champ who has had like 8-12 pro fights, and how easily they all get KO'd by the title contender. Watch Bakauw get blitzed by a fast aggressive Brazilian, only to weather the storm, come back and beat him down.